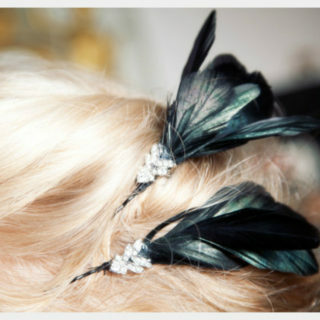 Hair accessories have always had a very charming nature. 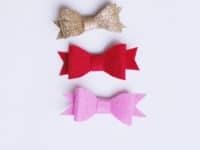 They are such a simple way to decorate your hairstyle and because they come in all sorts of patterns and colors, you can pair them with almost any outfit! 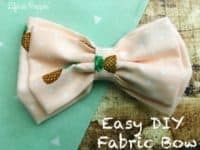 If you’re willing to spice up your hairdo with some unique accessories, start with these 12 DIY hair bows that will change the way you style your hair forever! 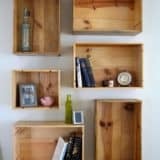 Simplicity can be incredibly beautiful. 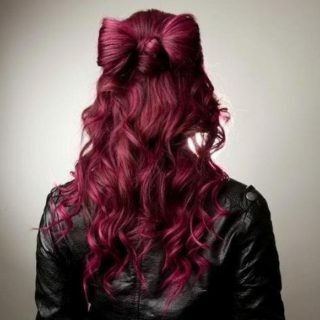 When your hair is already styled in the most marvelous way, the accessories are just a little cherry on top. 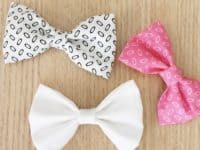 Unfluffed shares some lovely hair bows that you’ll definitely want to wear with beautiful summer dresses! 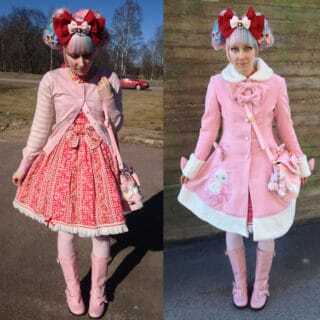 They have such a cheerful and innocent style! 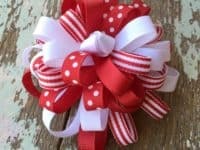 For a more unique spin on the classic hair bow, check out the incredible spiker bow made by Poofy Cheeks! 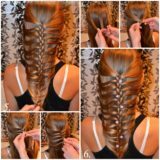 It’s a dynamic piece that will attract much attention and drive all the eyes to your gorgeous hair! 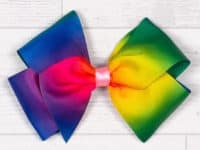 Whenever you want to stand out as a shining star, this is the bow you will pick! 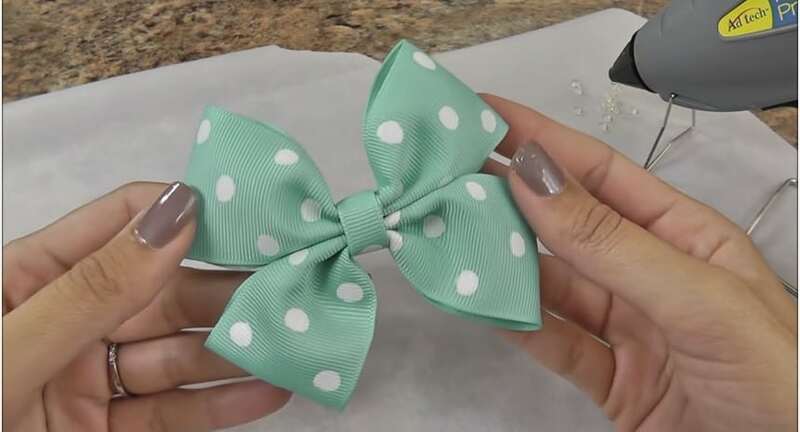 Channel the retro fashion with a dotted mint hair bow! 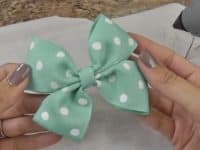 It can easily overshadow many modern hair bows because it has a familiar look and a classic vintage style that is anchored in people’s hearts! 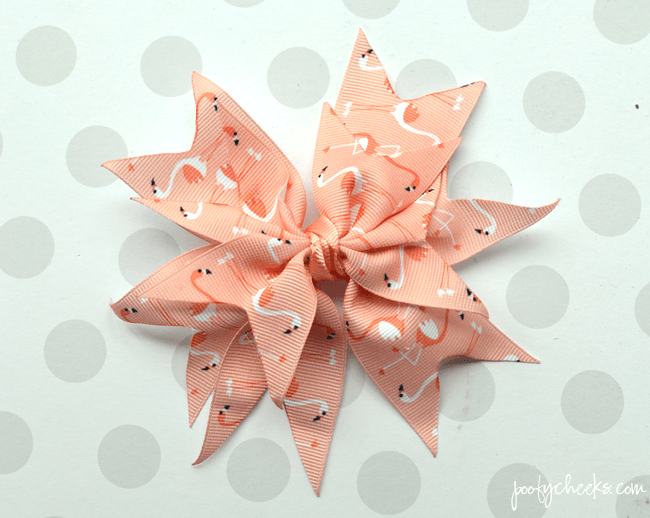 Check out the tutorial for this charming bow at DIY Projects for Teens! 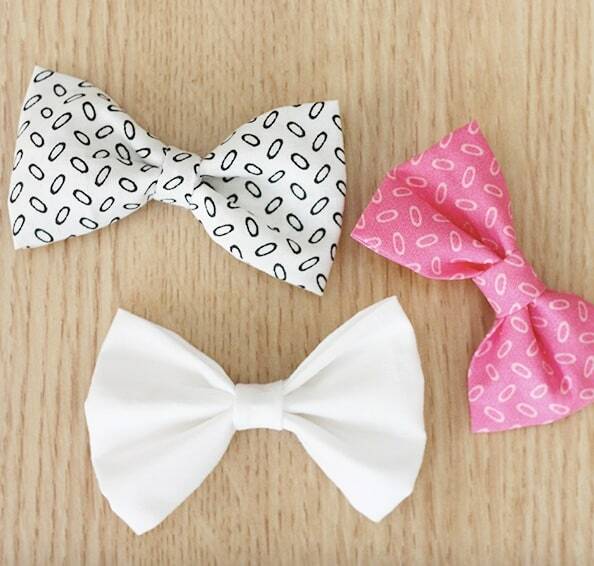 Speaking of vintage, have you seen these beautiful hair bows by Megoosta Fashion?They will totally match your favorite old-fashioned outfit as well as bring the classy vintage charm to any modern hairstyle! 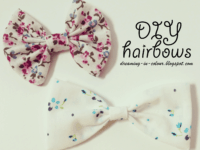 With their timeless floral pattern they are an irreplaceable hair accessory! 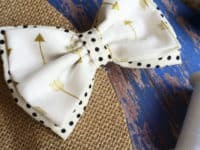 If you are always on the hunt for trendy accessories, you will love Crafty Housewife‘s take on a hair bow! 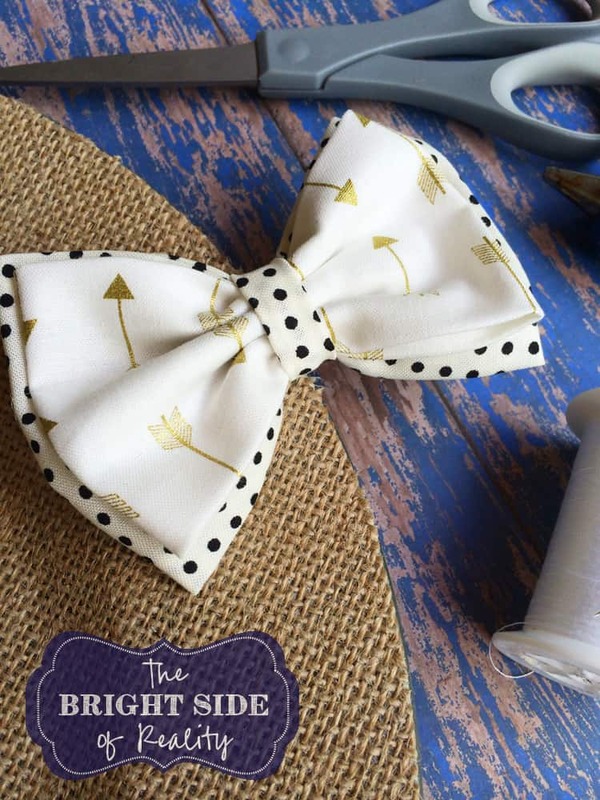 The dotted monochrome look with gorgeous golden arrows is what truly makes it a breathtaking piece that has the power to turn any hairstyle into a chic work of art! Leather may look very simple, but it has a powerful presence. 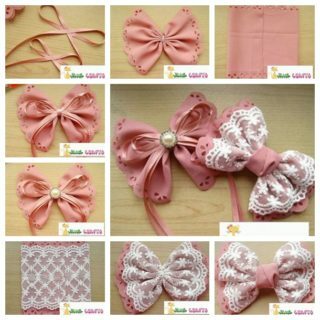 It radiates elegance and sophisticated style. 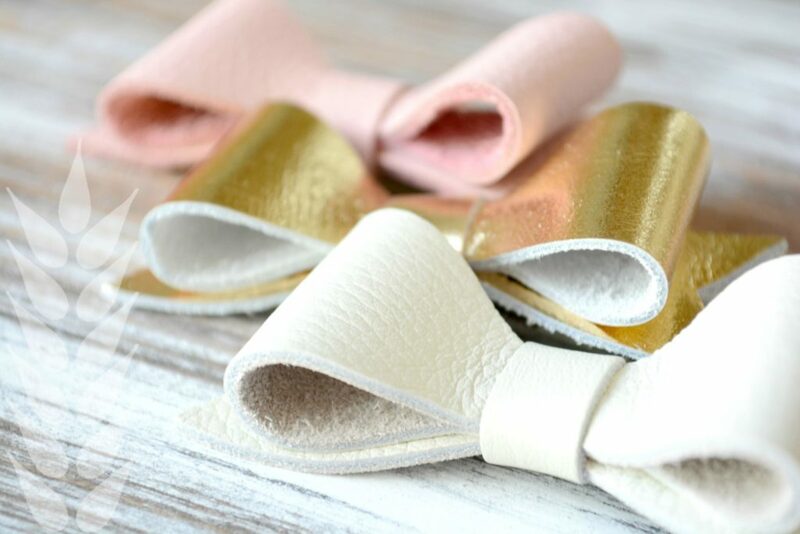 Wearing it in your hair is totally out-of-the-box and you can bring this idea to life with a personal collection of leather hair bows! 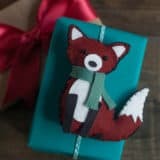 Find out how to make them at Tinsel + Wheat! 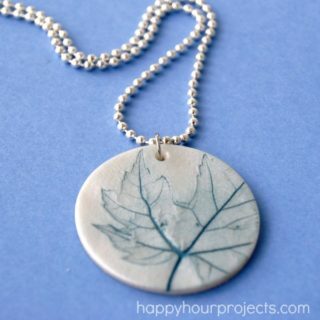 Subtle accessories are just as lovely as bigger ones! 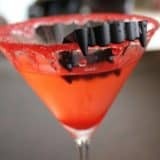 They are perfect for those who wish to use them to style their hair without making them the centerpiece of their outfit! 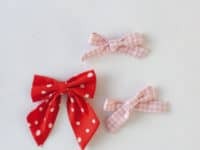 They are also lovely for little kids to wear on their silky hair that simply couldn’t hold bigger bows! 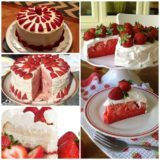 Check out the tutorial at Rae Ann Kelly! 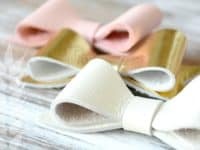 Another lovely bow idea for children comes from Say Yes in the form of these baby bows that are just as simple to make as they seem! 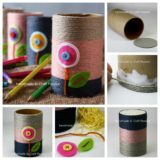 There is no sewing involved and you can have them done in two minutes! 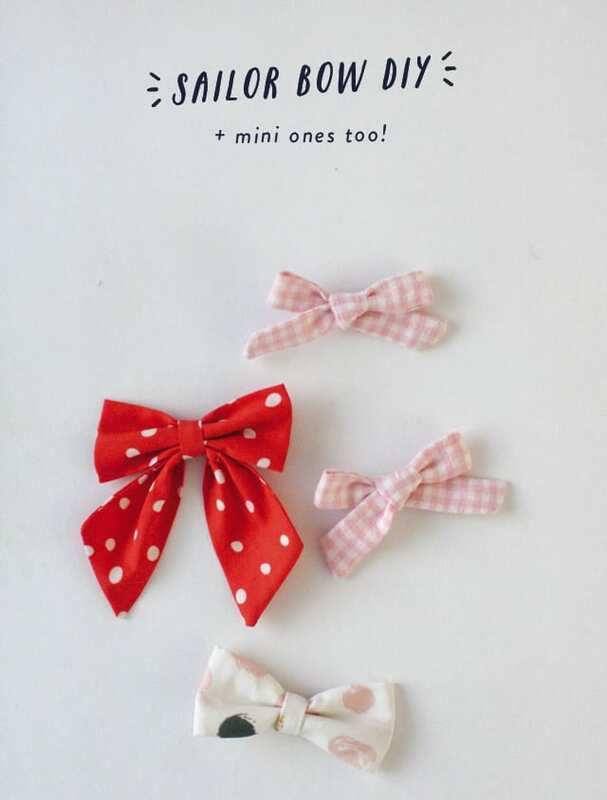 It’s perfect for busy parents who need to quickly style their toddler’s hair in the morning! 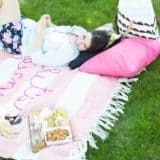 If you can’t resist wearing the most colorful and noticeable accessories, you’ll definitely want to get your hands on this one! 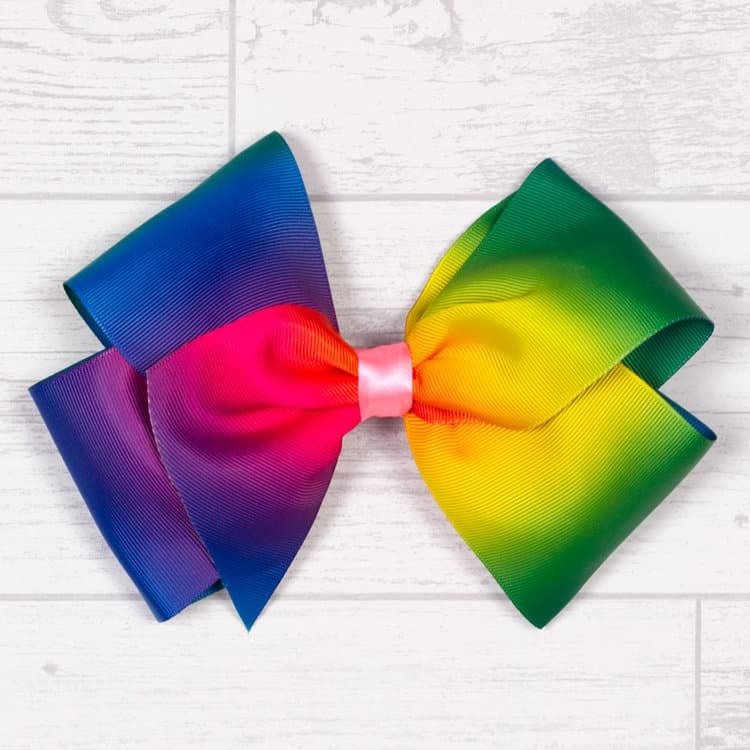 The rainbow coloring of this hair bow is a defining feature for any outfit and will surely make you stand out in the crowd! 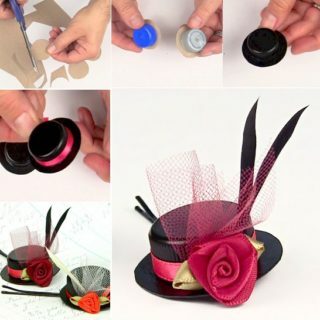 Get the tutorial from Doodle & Stitch! 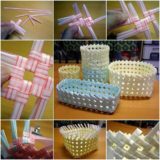 Do you want your hairstyle to resemble a big present? 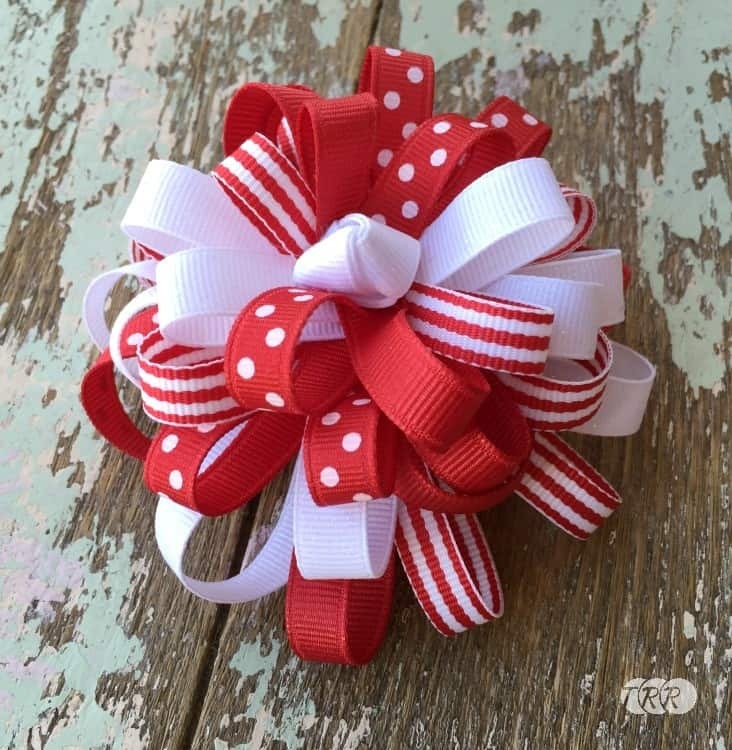 Decorate it with a flower loop hair bow! 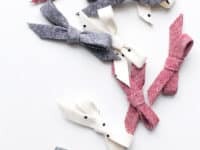 It will undoubtedly be a conversation piece at any party and you’ll be able to brag about making it yourself – just make sure to give The Ribbon Retreat part of the credit! 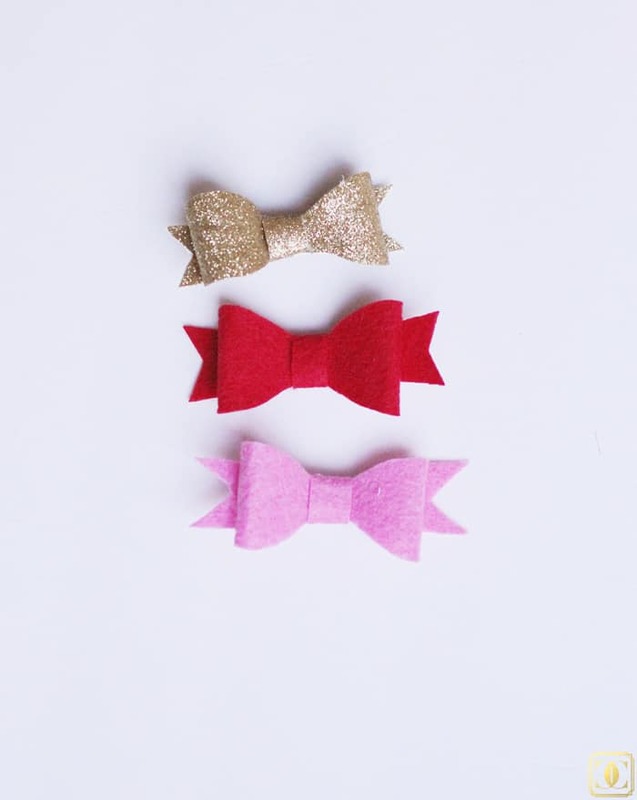 We’ve totally fallen in love with these miniature felt hair bows by Style Your Senses because of their adorable tiny size, soft material and beautiful colors! 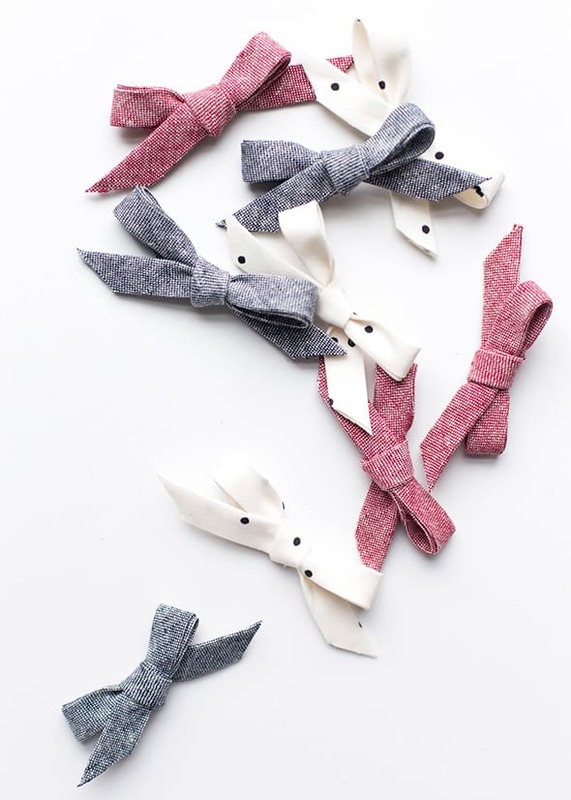 You can make a whole collection of them, some bright and bold, others soft and gentle – whatever suits your style best! Using simple fabric to make your hair bow is one of the quickest ways to get the hair accessory of your dreams. All you have to do is find the fabric that really inspires you and has a cheerful motive! 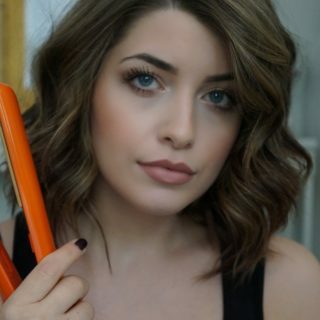 After that, visit Life Is Poppin for the full tutorial! 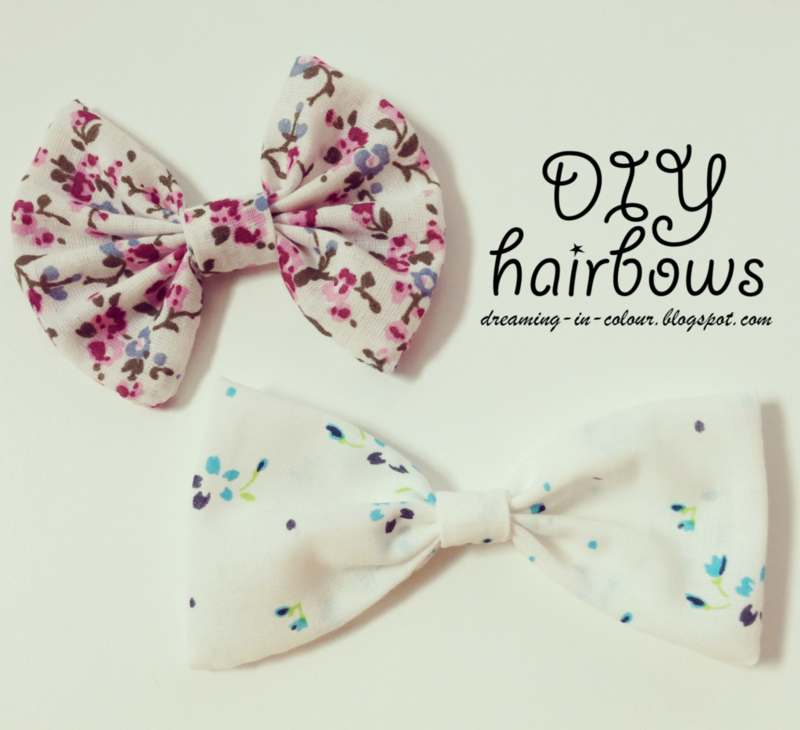 Amazing DIY Hair Accessories to Upgrade Your Style!